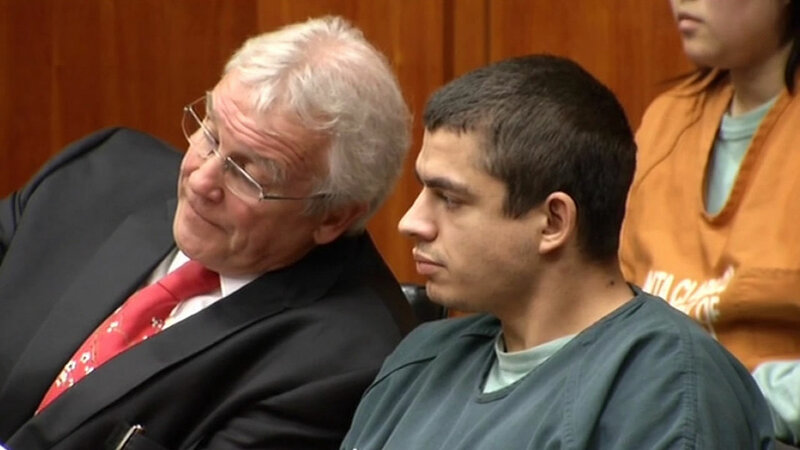 SAN JOSE, Calif. (KGO) -- A man accused of stealing, killing and injuring several house cats in San Jose has pleaded not guilty. Robert Farmer is charged with 10 counts of felony animal cruelty. Prosecutors say he killed four cats and injured six others in the Cambrian neighborhood last year. One of the thefts was captured on surveillance video. Our media partners at the San Jose Mercury News report Farmer's plea drew gasps and brought one woman to tears. 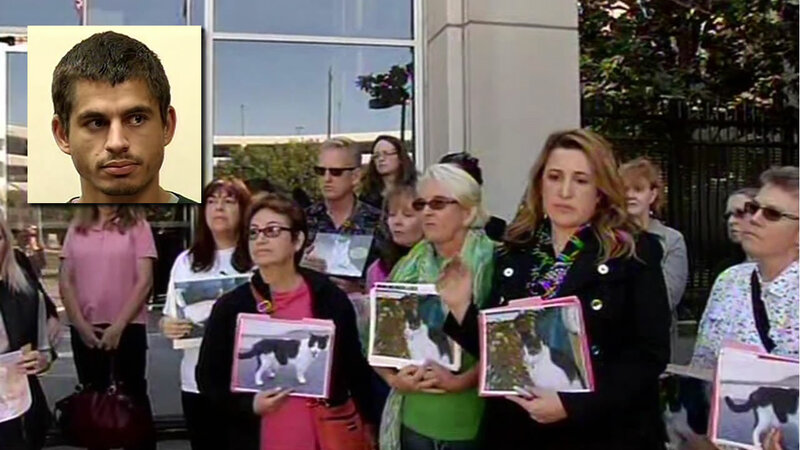 Cat lovers and animal activists showed up at the Santa Clara County courthouse Monday for an accused cat killer's hearing. 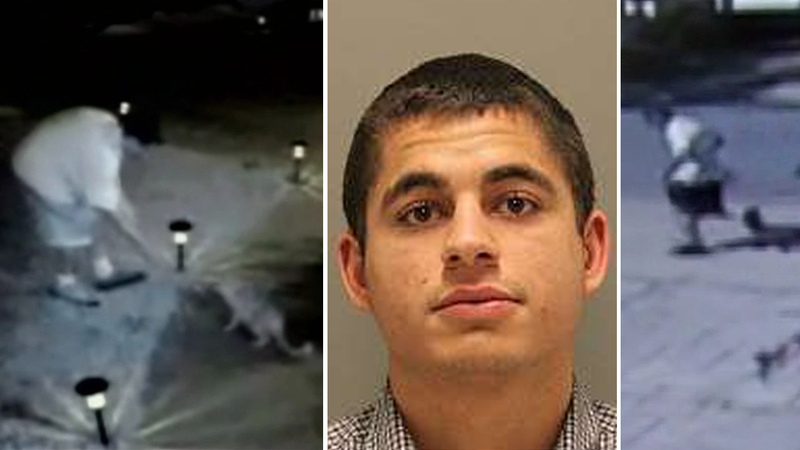 Police say a 24-year-old man who was arrested this morning in connection with serial catnappings in San Jose was found with a dead cat was found inside his car.